If you haven’t updated your iPhone to iOS 11.4 yet, you may want to hold off a bit longer. Frustrated Apple users are complaining that the software update is killing their batteries. One angry user wrote on Reddit that it caused their battery to drain up to 25 per cent faster, while others say they are constantly having to charge their phone, according to the Daily Mail. This lets your apps run periodically in the background so that they can update their contents, even when you’re not using your phone. To turn off the feature, launch the Settings app from your Home screen and select General. Then switch Background Refresh to ‘off’. The iOS 11.4 update, released globally on May 29, gives iPhones the ability to store messages in the iCloud. It also includes improvements to the controls for Apple’s new HomePod smart speaker and multi-room audio. However, battery drainage appears to also be a feature affecting devices across the Apple range. 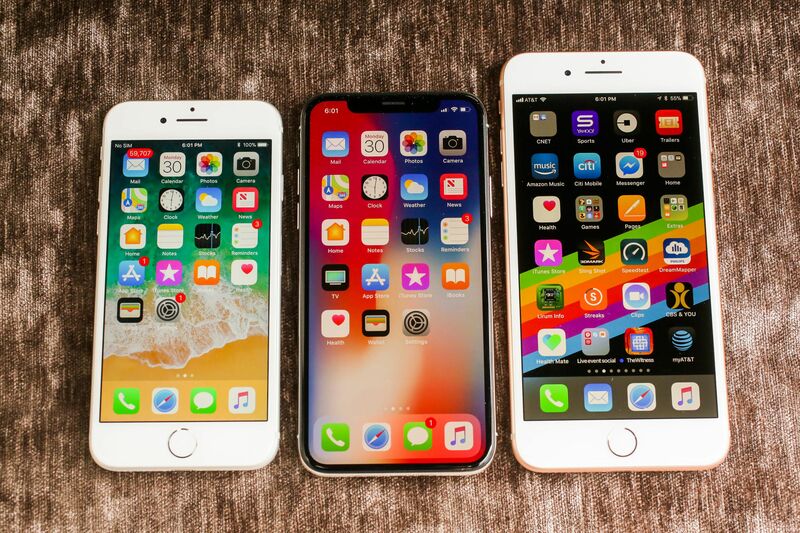 “My iPhone 6 was working perfectly fine until I updated to iOS 11.4 and ever since I did that my battery is draining rapidly even without me using it at all,” said one disgruntled user in a consumer forum. Twitter users also spoke about their plight, urging others not to update and asking if others had fallen foul of the same issue.